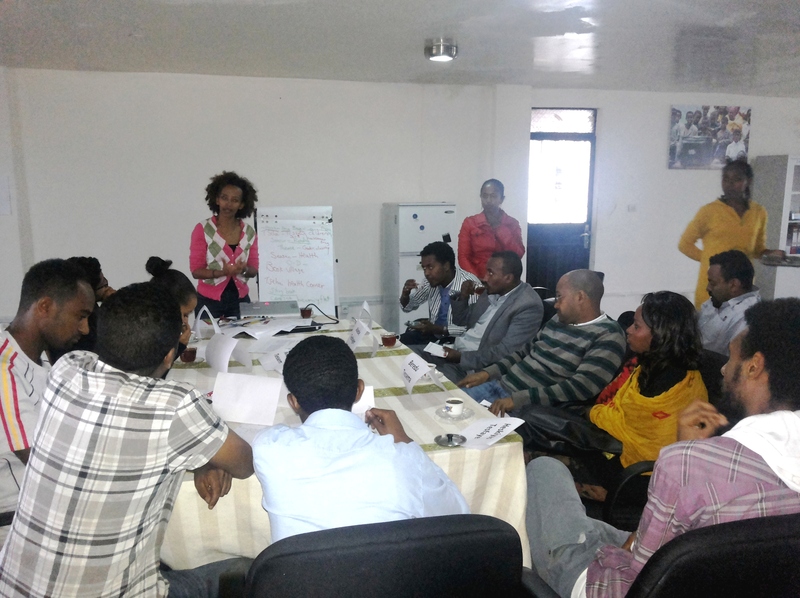 We’ve been hosting scriptwriter workshops for our upcoming season of Tsehai. The goal is familiarize our writers with our mission, Tsehai, and the Healthy Whiz Kids initiative. We have been blessed to receive pro bono training from Dr. Charlotte Cole, a founder of the Blue Butterfly Collaborative and former Vice President of Sesame Street International, and Linda Costigan, children’s media producer. Their expertise and insight has helped equip both our writers and the Healthy Whiz Kids team. Together, we created a blueprint of the health messaging for each of the 39 episodes. The writers are excited to make fun and entertaining scripts to teach children valuable health lessons.